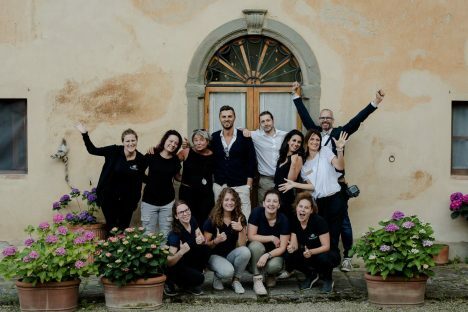 Tuscany loves Weddings would not be Tuscany loves Weddings, without a number of fantastic employees and suppliers. Our Weddings in Tuscany are a success thanks to their commitment and professionalism. Over the years we have managed to build up a solid network. 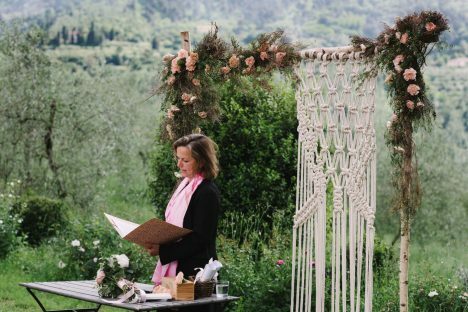 We are also a proud member of ‘The Tuscan Wedding Network’, a network of Tuscan suppliers who work in the wedding branch. 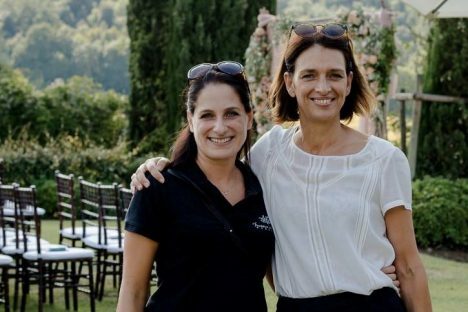 Marina works with Tuscany Loves Weddings from the start and is the interpreter at your civil wedding or your celebrant during a symbolic ceremony. Every ceremony is a true experience for her; the contact with the bride and groom, working side by side to get the most out of this important moment. The challenge to see pure emotions come to the surface; those are the reasons she loves doing this job. When we first met Novella, a few years ago, we where taken aback by her enthousiasm and her will to make her hobby her dream job: to be a personal chef. We've grown together in the past years and now she is one of our favorite suppliers! 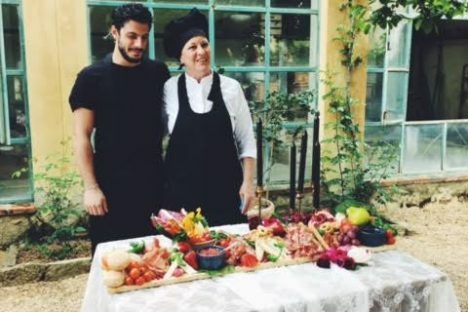 She has set up a catering service that is perfect for small weddings and welcome dinners and we are lucky and honoured to have her on our team! Our interns, our assistants and the many suppliers we work with, have one big thing in common: and that's passion. We are very fortunate to be able to work with the best of the best. Also thanks to them, your Tuscan wedding will be that perfect one! Over the years our company has grown quite a bit and what began with only a few weddings done from my living room, has now turned into something that I cannot do alone anymore. I’ve moved to an actual office where I work with my interns and with my lovely collegue wedding planner Sandra. Sandra has been working in the wedding business for years now and has her own little company. We are happy she accepted to join forces with Tuscany Loves Weddings.